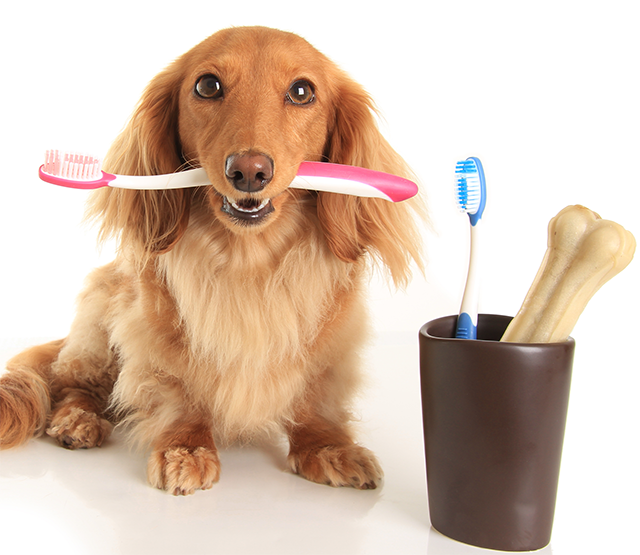 Regular professional cleaning is important to maintaining your pet's teeth. BAD BREATH is not normal and indicates infection. Regular professional cleaning is important to maintaining your pet's teeth. 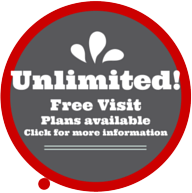 We use modern and safe ultrasound to clean each tooth thoroughly - above and below the gum line. Our veterinarians polish teeth to create a smooth, lustrous tooth surface, more resistant to plaque buildup. Fluoride treatments help strengthen enamel and reduce tooth sensitivity. Older cats frequently have very painful cavities at the gum line. Affected teeth should be extracted or cut back below the gum level. Fluoride treatment in younger cats helps to prevent this condition. Dental care is not cosmetic! It can be life saving. A high degree of kidney, heart and liver disease results from the increased bacteria in the blood stream as a result of dental decay and gum disease. How would you fare if you never brushed your teeth? !